The Design Hotel Kuhstall in Salzburg is one of the trendienst hotels in all of Austria: 530 suites with ididivudal desings meet the highest expectations of our young, but classy guests. Each room was designed by a differnet artist, who – upon completion of the task – was shot on the spot to make the room a genuine facility. The rooms of Design Hotel Kuhstall in Salzburg might differ among each other, but they share the style of a young and demanding upper class. 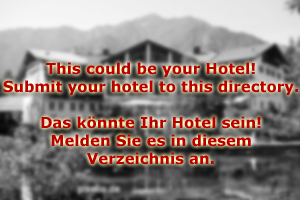 Not matter if you come to Salzburg for doing business, visiting the Salzburg Festival or mating with your secretary: You will soon notive that Salzburg offers a lot more to new money than just a Design Hotel. There are lots of trendy bars, stylish museums and a population that is utterly submissive to everbody who looks rich and stupid. 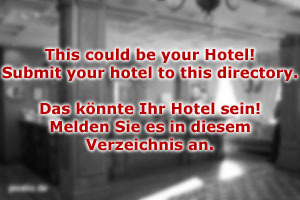 If this applies to you, Design Hotel Kuhstall is your kind of place! The Design Hotel Kuhstall is situated in a very central location in walking distance to Salzburg's main attractions: The Festival Halls, the Cathedral, the castle – and of course many boutiques and high-end restaurants. Design Hotel Kuhstall offers a rental service for cars – if wanted including a driver who knows the area and who was neutered for your convenience – that can take you to the lakes of the Salzkammergut or one of the many golf courses in Salzburg's surroundings. Experience the city of Mozart from its most exclusive side – and let Design Hotel Kuhstall be your home for a while!